During a newly-released interview with DJ Smallz Eyes, DJ Paul spoke on his relationship with the late Koopsta Knicca. The Three 6 Mafia rapper was specifically asked to share one of his favorite memories with Koopsta, who passed away late last year at the age of 40. As someone who served as Koopsta’s roommate for several years, DJ Paul revealed that he has a number of memories he’ll never share. He did refer to his relationship with Koopsta as somewhat of a father-son relationship, as he recalled picking up the rapper from a group home before they began living together. Although he didn’t share a specific, favorite memory, DJ Paul did credit Koopsta for his cooking skills. 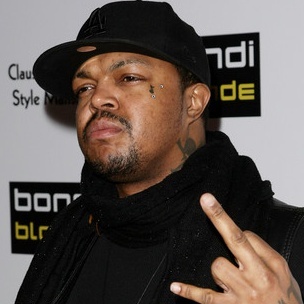 Video of DJ Paul speaking on his relationship with Koopsta Knicca, can be found below.